Alright, you guys need to chill. 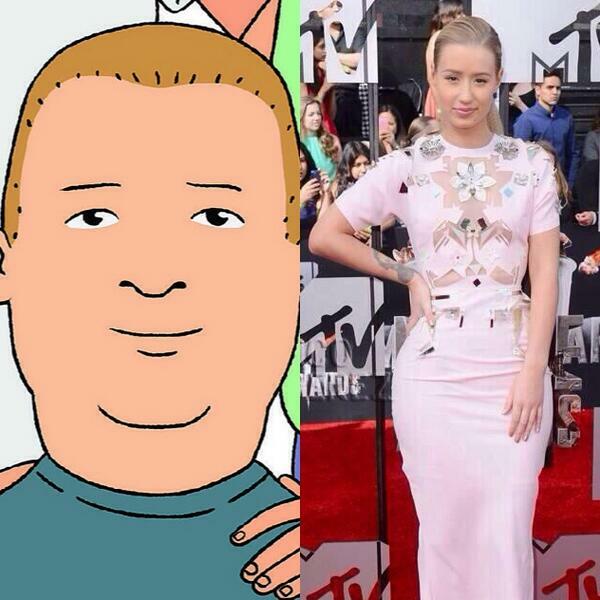 Bruh I swear Iggy looks like Demi Lovato. &ldquo;@rvndybanks: Iggy Azalea was in Despicable Me 2 &rdquo; I SAID THIS!!! â€œ@rvndybanks: Iggy Azalea was in Despicable Me 2 â€ I SAID THIS!!! 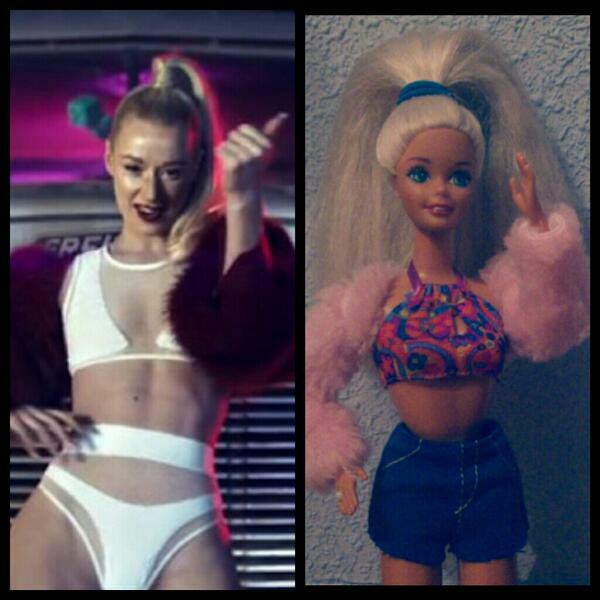 iggy azalea looks soooo good in her new video! !